Money Market Tips: STOCK MARKET-Can the South Indian Bank become the next multibagger stock? STOCK MARKET-Can the South Indian Bank become the next multibagger stock? 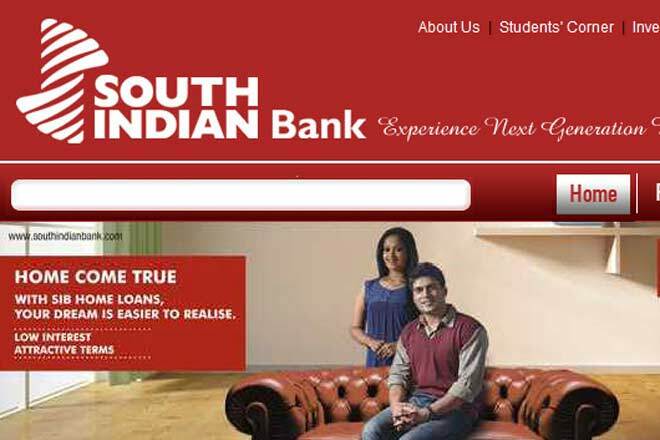 Many retail investors are betting on South Indian Bank to become the next multibagger in Banking sector. Just because a stock trading relatively cheaper doesn't mean its available at attractive price levels and has potential to become multibagger. Let’s look at last 10 years historical performance of South Indian Bank and Bank Nifty index. It is clearly visible that South Indian Bank stock haven't moved up much in last 10 years, in fact it has lost significantly (More than 60%) its recent peak levels, if someone invested 8 to 10 years before in this stock, he would be still sitting in loss. However, during the same period the Bank Nifty index has performed really well and its has more than doubled, many bank stocks have returned 200% to 400% returns during the same period. Here’s the comparison of performance of South Indian bank stocks vs Kotak and ICICI, its is clearly evident that South Indian Bank stock has performed very poorly when all other bank stocks performed very well. Unless and until its share price crosses its peak levels and trading at all time high, this is never going to be multi bagger stock, it is wise to enter only when such trend reversal happens, we can have some assurance that there is a big shift in fundamentals of the firm. Other wise, this is just going to be another RCOM. Most retail investors focus on stock trading at Rs.20 expecting it to become Rs.200, but a stock trading at Rs.200 can also become Rs.2000, many people miss this. A real multi bagger stock would look like this below in the chart, clear uptrend. No zig zag, no range bound. Here’s the HDFC bank, where stock price moved from Rs.200 levels to Rs.2200 levels in last ten years.